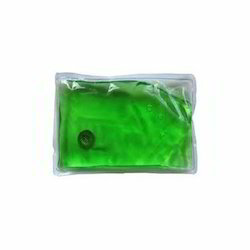 We are a leading Manufacturer of scalar relief pad, heating gel pad, scalar relief energy pad, magic gel heating pad, scalar pain relief pad and magic heat pad from New Delhi, India. 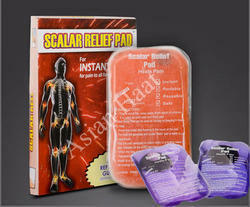 We are supplier of scalar Relief Pad, which are made out of fine quality raw materials. We provide our products at cost efficient prices. Our product is well equipped to heal pain. The product contains no chemical and our clients suffer no side effect or allergy when they use it. Our product uses the heat therapy for its functioning. 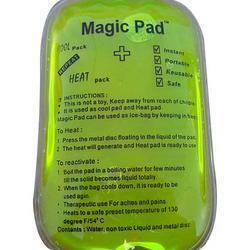 We are supplier of Magic Gel Heating Pad, which are made out of fine quality raw materials. We provide our products at cost efficient prices. Our product is well equipped to heal pain. The product contains no chemical and our clients suffer no side effect or allergy when they use it. 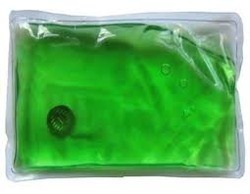 Our product uses the heat therapy for its functioning. Looking for Scalar Relief Pad Importer in India ?